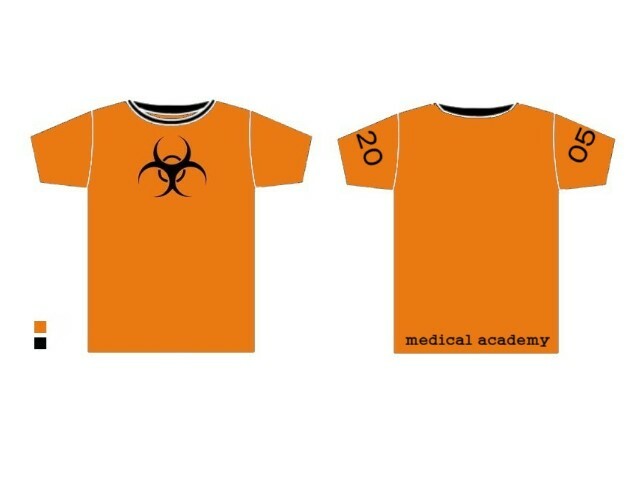 First of its kind... our school's medical academy is having a contest on what they're shirts will look like this year. Last year was pure crap work, so I want a cool shirt for my last year in high school.... So anyways this is design one!